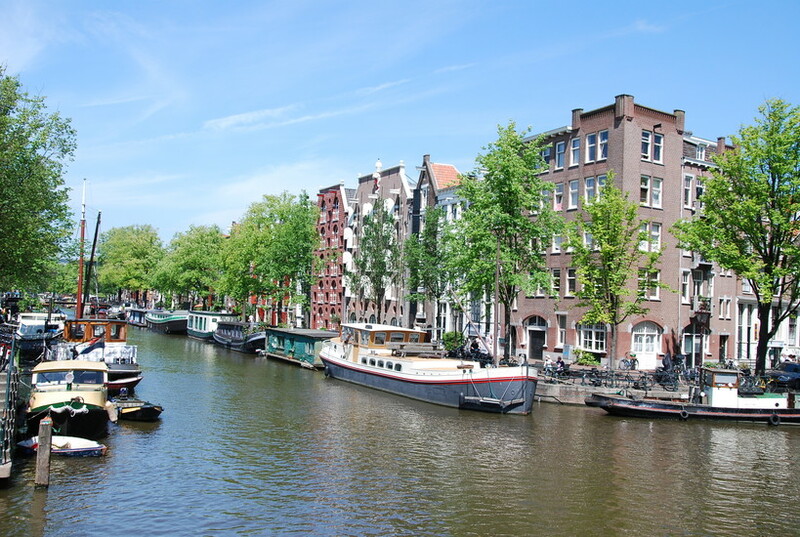 Look at any map of Amsterdam and the first thing you’ll notice is the semicircle of canals that embrace one another like the layers of an onion. 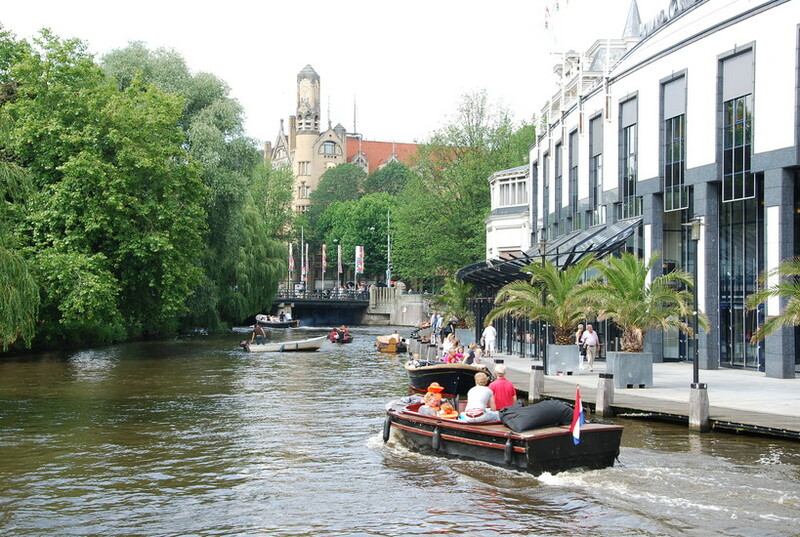 Known locally as the Grachtengordel, the ring of canals that surrounds the historic centre of the city is not only fun to pronounce, it’s also Amsterdam’s main claim to fame and the reason why millions of tourists choose the Dutch capital as a holiday destination. 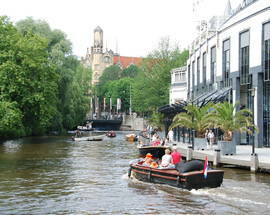 Today, the canals represent the grandeur and romance of Holland’s so-called Golden Age when wealthy merchants became the new heroes of society and not unlike the knights and gentry of yore, they wanted to display their power and influence. In 2013, the city marked the 400th anniversary of this wonder of medieval urban planning that began its genesis in 1613. Oddly enough, this stunning feat of engineering only became a UNESCO World Heritage Site as recently as 2010. 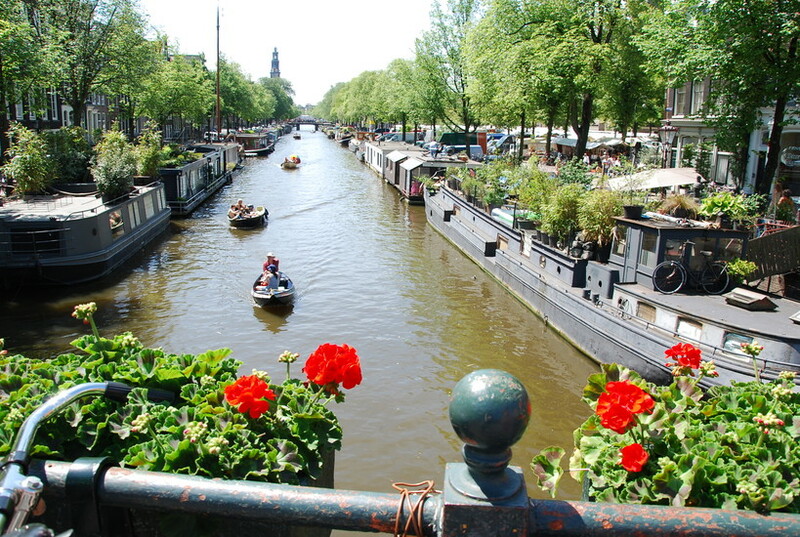 It would be easy to simplify the origin of the canals by saying that they were constructed for the sole purpose of creating something beautiful, but like most things Dutch, there was a much more practical reason behind their inception. 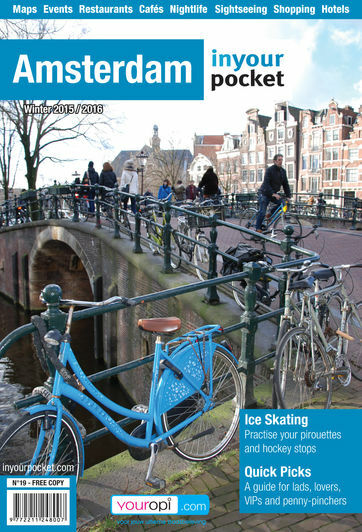 Today, they’re a means to ferry about both locals and tourists and a wonderful venue for Amsterdam’s legendary street parties and festivals, but hundreds of years ago they had a much more functional purpose. 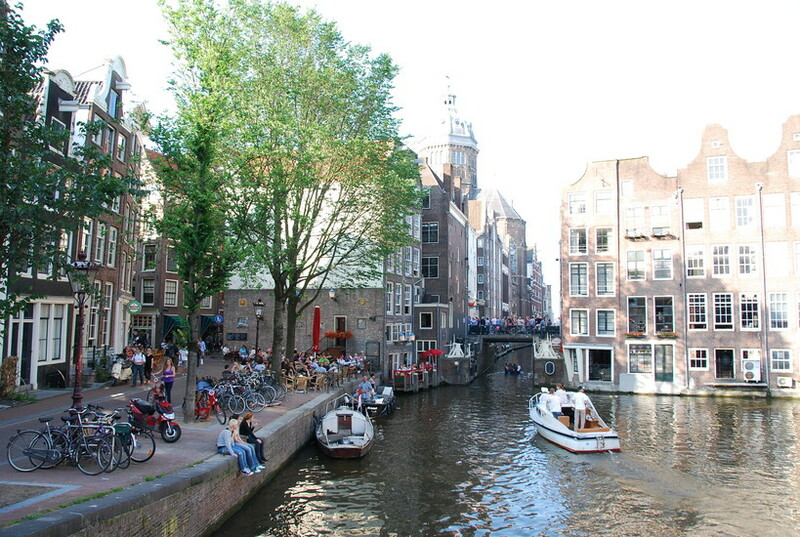 At the beginning of the 17th-century Amsterdam was a thriving city known not only for its wealth and industry, but also for its tolerant ideas and all of these factors attracted thousands of people to the city who were hoping for a better life. 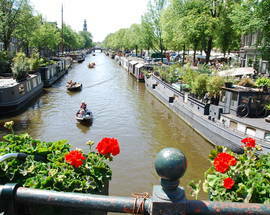 In 1613, the city of Amsterdam and its wealthiest residents began a long and unprecedented canal project that doubled the city’s size over a number of decades making it the third largest urban centre in Europe by 1680. 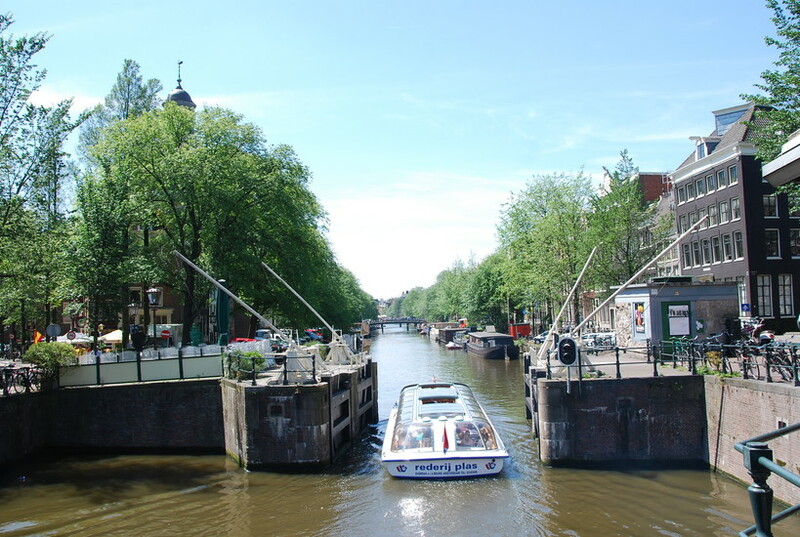 Although Amsterdam now boasts 165 canals, roughly 100km in length, the initial project envisaged the creation of today’s Singel canal (a former moat), and the Herengracht, Keizersgracht and Prinsengracht as well as the canals of the Jordaan district. Construction began in the west and moved slowly toward the east, halting now and again due to various financial factors. 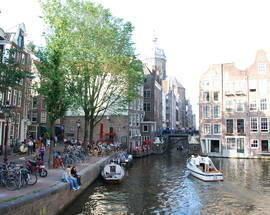 The so-called Golden Bend (on Herengracht between Leidsestraat and Vijzelstraat) and its grand buildings represent the height of the city’s Golden Age when Amsterdam was at the zenith of its wealth and influence. 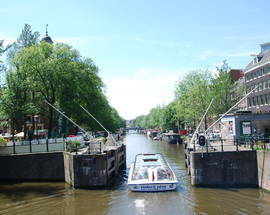 If you’d like to know more about Amsterdam’s fascinating canals visit Het Grachtenhuis (Herengracht 386, www.hetgrachtenhuis.nl), which features exhibits that illustrate the development of the canals since 1613.